The tree is up, the lights are on and it’s less than a month until the big day. 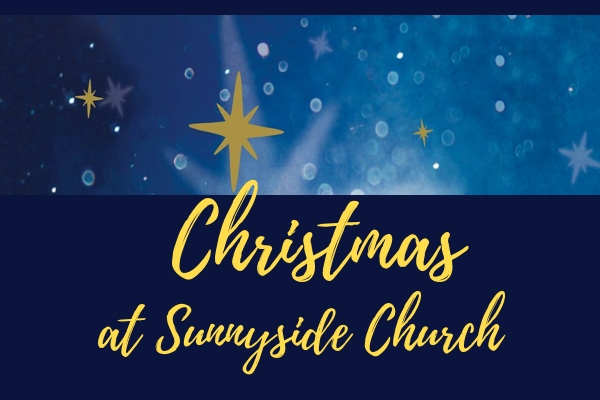 There’s lots to get excited about this Christmas at Sunnyside as we celebrate the birth of Jesus! Older members of our community will be joining with our friends from the Sunnyside Rural Trust and children from Little Gaddesdon School for our Carols of Praise service. There will be tea, cake and off course, mince pies afterwards. All are very welcome to come along! Come and join in the fun as we enjoy our Sunnyside Nativity. This is always a fantastic occasion and we expect this year will be no exception! All are very welcome to come and be part of this popular festive celebration as we gather to fill the church with candles, hear the Christmas story and sing some favourite carols. A special service for all ages for with Christingles, carols and candlelight. An opportunity to welcome in Christmas Day with this beautiful communion service. Celebrate the birth of Jesus with a short informal service for all ages. If you can’t get enough carols at this time of year, why not join us for our carol singing around the parish. This year we are carol singing on two consecutive nights so we can cover even more roads in our parish. All are welcome! 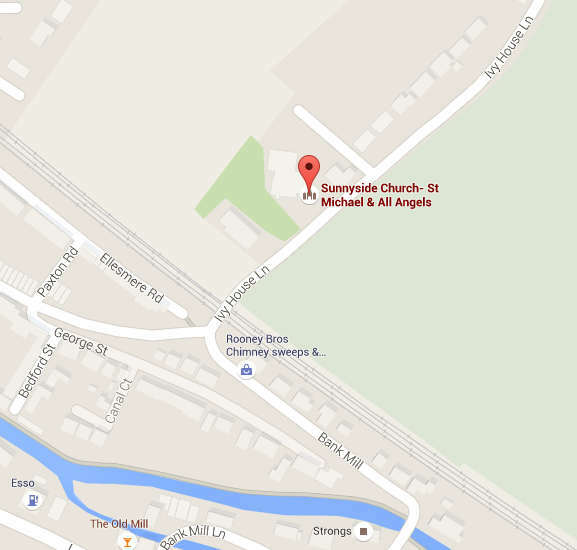 Wednesday 19th December | 6.00pm | Followed by a fish & chip supper in the church. You’ll need to order your food in advance so make sure you contact the church office as soon as possible! Thursday 20th December | 6.00pm | Followed by mulled wine/juice and mince pies in the vicarage.